Visit the authors' website for information on CBP trainings and presentations. 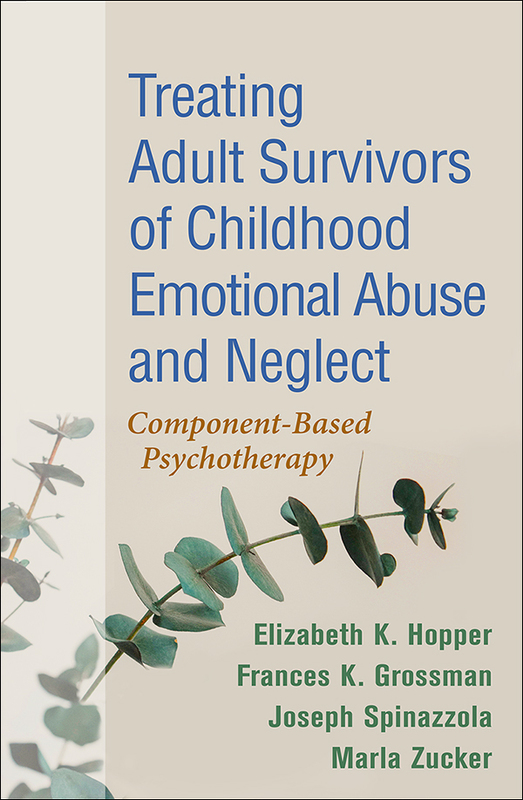 Grounded in 40 years of clinical practice and research, this book provides a systematic yet flexible evidence-informed framework for treating adult survivors of complex trauma, particularly those exposed to chronic emotional abuse or neglect. Component-based psychotherapy (CBP) addresses four primary treatment components that can be tailored to each client's unique needs—relationship, regulation, dissociative parts, and narrative. Vivid extended case examples illustrate CBP intervention strategies and bring to life both the client's and therapist's internal experiences. The appendix features a reproducible multipage clinician self-assessment tool that can be downloaded and printed in a convenient 8½" x 11" size. 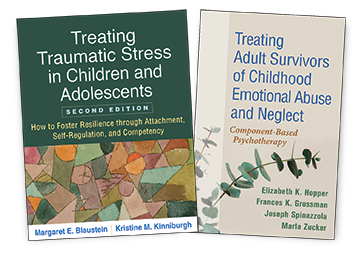 See also Treating Traumatic Stress in Children and Adolescents, Second Edition, by Margaret E. Blaustein and Kristine M. Kinniburgh, which presents a complementary approach also developed at The Trauma Center at Justice Resource Institute.